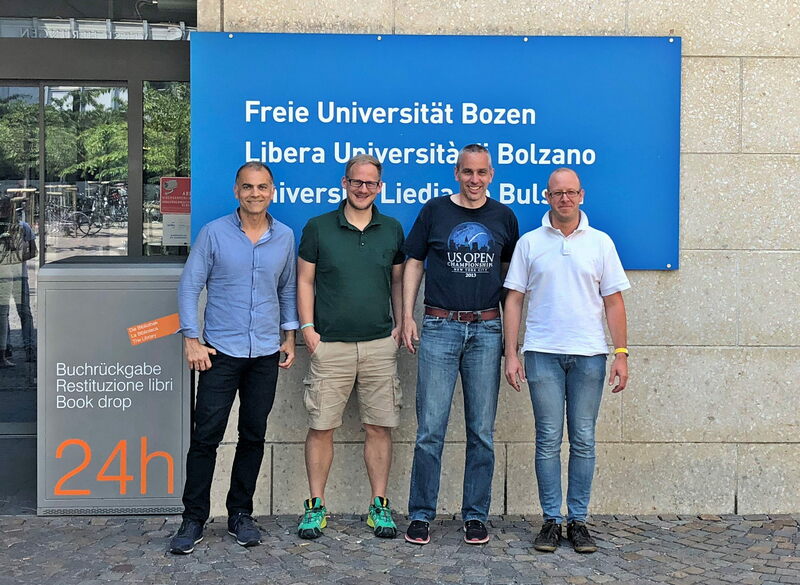 The third project meeting took place in Bolzano on June 11, 2018. 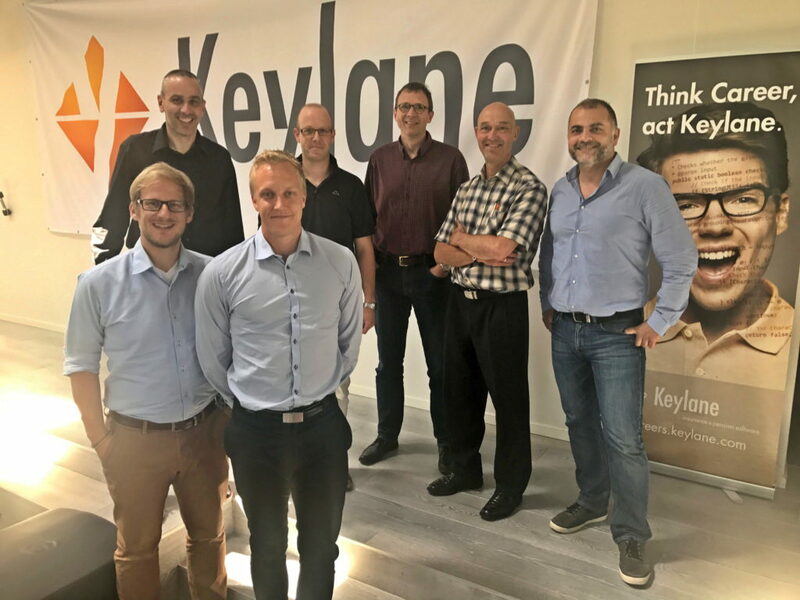 The project participants spoke about the first online course which (the german version) is currently being tested, its english translation which will be finished this summer, and the “Advanced Topics” course that will be implemented within the year. There was also a Brainstorming held with respect to the Multiplier Event that will take in August 2019. All participants are looking forward to the sucess of our project! Thanks to all participants and the organizers for their great work! On the second part of the meeting, the general structure of the second online course “Pension Finance and Personal Pension Planning – Advanced Topics” was discussed and specifications for the necessary software implementation developed. All participants considered the meeting to be successful and the whole project to be well within schedule! Thanks to all participants and the organizers for their great work! The project partners successfully started the European Erasmus+ project “Understanding Pensions in Europe”. The goal of the project is the development of two online courses targeted at the general public and students in higher education programs, as well as a software for individual pension planning. The project kickoff meeting took place in Vaduz, Liechtenstein on September 23rd, 2016. On a very productive day, the first ideas and basic structure of the curricula were developed and the core functionality of the software discussed. Thank you very much to everyone for the great work and many fruitful discussions!